 The 2018 National Ergonomics Conference & ErgoExpo is right around the corner. 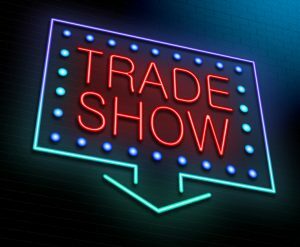 The show is being held August 21-24, 2017 at the Paris hotel in Las Vegas. Over the past 20+ years, The National Ergonomics Conference & ErgoExpo has become one of the premier ergonomics-focused events in the world, with recent focus on safety and workplace ergonomics. Which means that anyone who is looking to improve their industrial safety and ergonomics should consider attending this event or tuning into the ErgoExpo webinars. The Darcor team is looking forward to attending and checking out some of the speakers and sessions scheduled at the ErgoExpo this year. 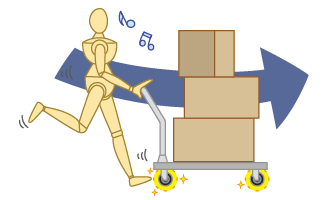 The industrial workspace varies — from manual material handling environments to non-standard field locations to distribution centers.  A common challenge most companies face, regardless of the industry, is sustaining an effective ergonomics process across multiple facilities. Learn best practices from companies with world-class ergonomics processes for implementing an efficient job improvement process using both qualitative and quantitative tools. Discover practical methods for assessing product performance, ensuring that designs meet the intended users’ requirements by optimizing performance, fit and comfort while minimizing the risks of fatigue and injury. You’ll see a demonstration of the application of ergonomic performance specifications to quantify and compare products, and hear about objective and subjective measurement techniques. Ms. Ho and Ms. Silka will include case studies on a range of consumer products, as well as industrial and non-industrial tools and equipment. The recently published Revised Strain Index (RSI) replaces the Strain Index (1995) as a distal upper extremity ergonomics analysis tool. With the goal of reducing the occurrence of MSDs in the hands and wrists, the revised tool examines intensity of exertion, frequency of exertion, hand/wrist posture, duration of task per day, and duration per exertion. The RSI uses continuous multipliers (rather than categorical multipliers) and replaces the original’s “duty cycle” multiplier with the new “duration per exertion” multiplier. Like its predecessor, the RSI is an essential inclusion in an ergonomics professional’s tool box.  You’ll learn about the inputs and outputs of this analysis tool, featuring numerous case studies. 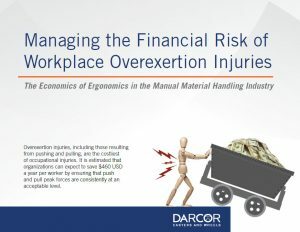 Many manual workers are involved in physically demanding activities, dealing with awkward body postures and repetitive manual handling tasks that result in ergonomic injuries, such as MSDs. Such ergonomic risks not only endanger workers’ longevity in the industry but also result in higher insurance costs. Hear about a smartphone-based automated risk assessment system that addresses these issues by processing video images of workers taken at site. This system can reduce the burden of manual observation and provide an opportunity to train workers to develop ergonomically safe working postures so they can stay in the industry for a longer time. The ErgoExpo gives us all the opportunity to gain insights into ergonomic best practices and the latest ergonomic trends. As companies are shifting focus to ergonomics more and more, allocating budget for these critical projects becomes paramount. While you are in Las Vegas, stop by to visit the Darcor team at booth #351.  We can show you how casters can make major improvements in workplace ergonomics. We look forward to seeing you at ErgoExpo 2018! Swivel Caster, Chrome Finish, Stem mounting. Neoprene wheel tread, Precision Ball bearing. Swivel Caster with Option, Rig made of pressed steel, bright zinc finish, Top Plate mounting. Neoprene wheel tread, Ball bearing.